FIVE-PIECE: Northern Rivers dance electronic band Indigenoise will release their debut album Old Ways New Age on October 19. 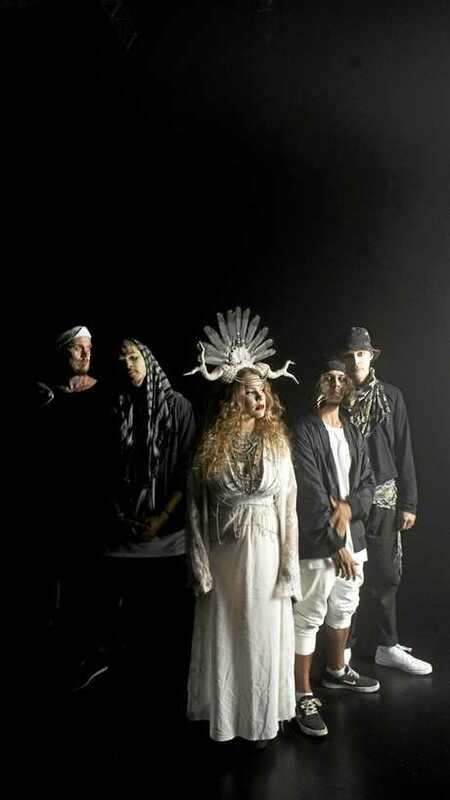 NORTHERN Rivers electronic dance five-piece Indigenoise will be performing at Burning Man, the world's biggest alternative festival held in the Nevada desert, USA, every year. The band will perform on three stages during the week-long festival from August 26 to September 4. The 32nd Burning Man will be held at Black Rock City, a temporary city erected in the Black Rock desert, with and estimated attendance of more than 67,000. 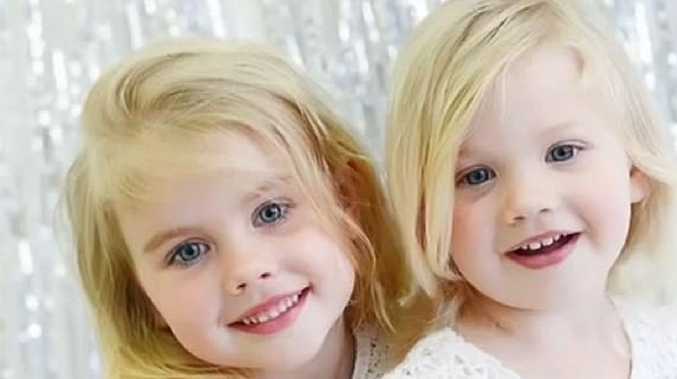 The event is popular among Northern Rivers residents as it features no money and all attendees must take something to share with everyone else at the event. Indigenoise will be taking new music from their upcoming album, Old Ways New Age, due to be released on October 19. Their latest single, The New Code, will be released on August 24 by record label Hydrofunk while the band is at Burning Man. The band aims to be a voice for youth, and empower individuals through their music. 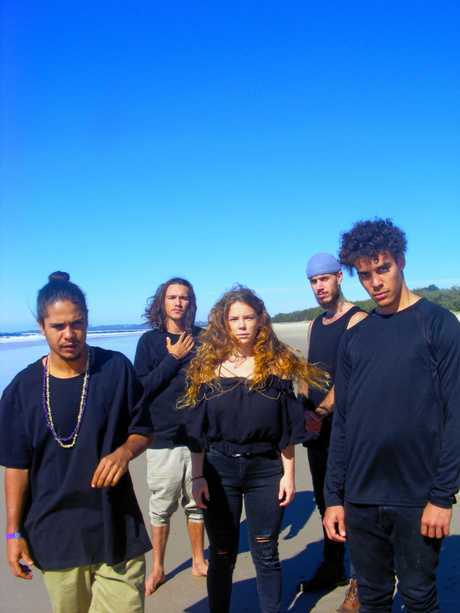 Produced by band member Coedie McCarthy and recorded at Hydrofunk headquarters in Byron Bay, this third single from Indigenoise is the band's ode to change. Northern Rivers dance electronic band Indigenoise will release their debut album Old Ways New Age on October 19, 2018. We had a chat to front-woman Roslyn Barnett ahead of the show overseas. What is The New Code about? The New code is about the matrix encompassing the globe. So many people are caught up in the black mirrors of this world, so its a call to bring ones self out of the ones and zeros (matrix) and into the golden earth we live on... the new dimension. Where are the members of the band from? The boys have ties to the indigenous mob from all the way up in Cairns, stretching down to Lismore but we are all from Byron Bay, that is our main stomping ground. 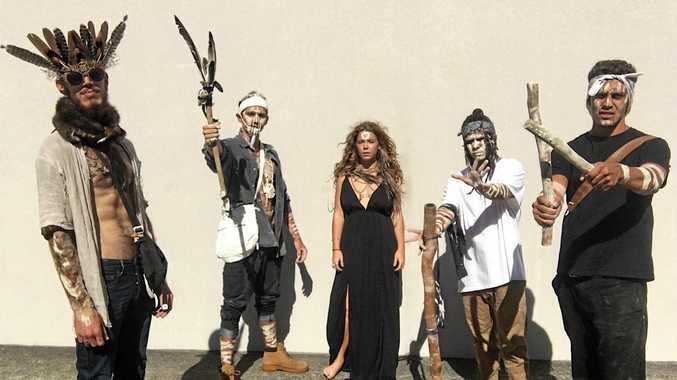 Indigenoise are a dance electronic five-piece formed by Coedie McCarthy, Minjarrah Jarrett, Roslyn Barnett, Jannali Doncaster and Benjamin Robinson. How did you get the Burning Man gig? Myself and Coedie went three years ago and it has been our mission to take the boys over and get their minds blown... so I have been working very hard and getting in contact with lots of people to create an epic 'show' trip. We have four big shows that week and have crafted each one so they are unique and added a few newbies (songs), which is something we haven't explored yet so we are very very excited to drop some 'phat' Indigenous bass onto the dusty 'playa'. Do you have any upcoming local gigs after Burning Man? Yes, September 14 we are playing at Nunyarra Culture Festival (in Byron Bay) - which Coedie is the cultural manager for -he has been working hard with the organisers to make culture a main feature and give it the recognition it deserves. We then head to Island Vibe, Dragon Dreaming, Boogie Fest and so many more. Exciting things are coming!